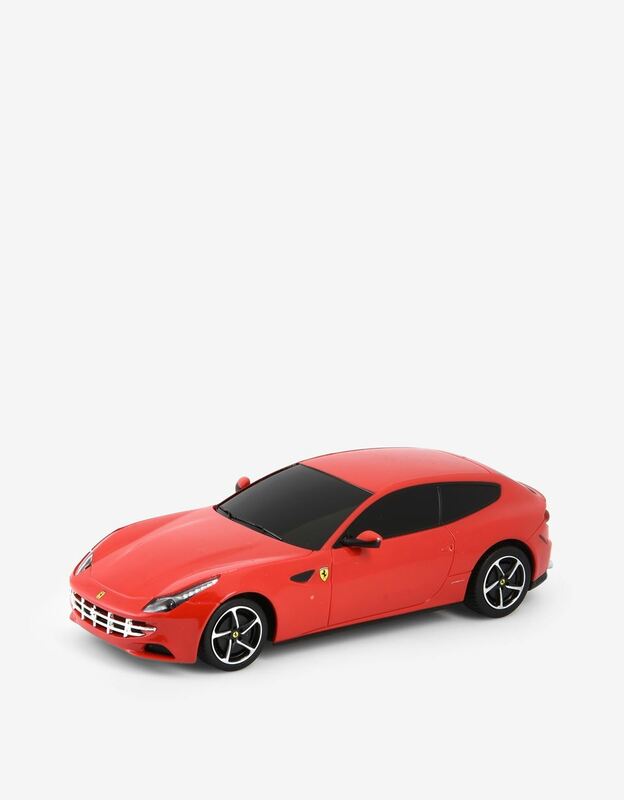 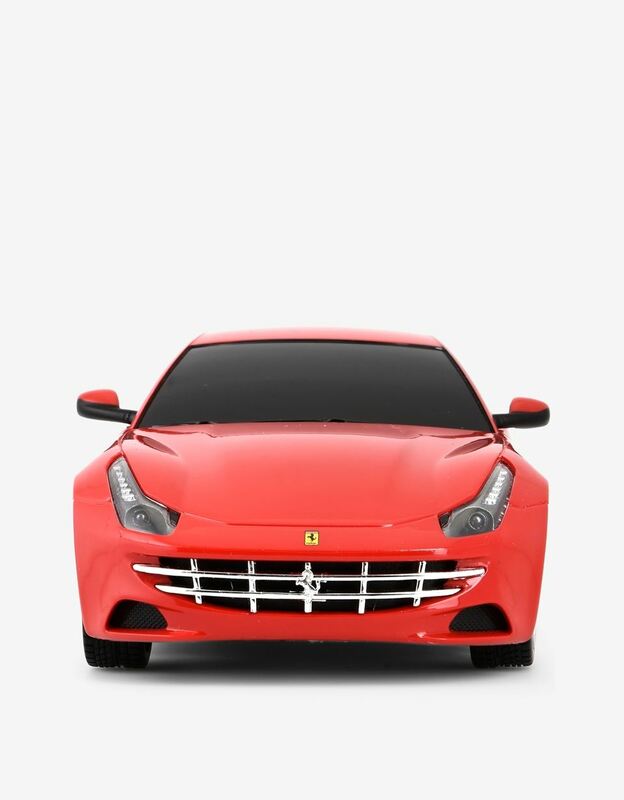 The remote-controlled model is a perfect 1:24 scale replica of the Ferrari FF. 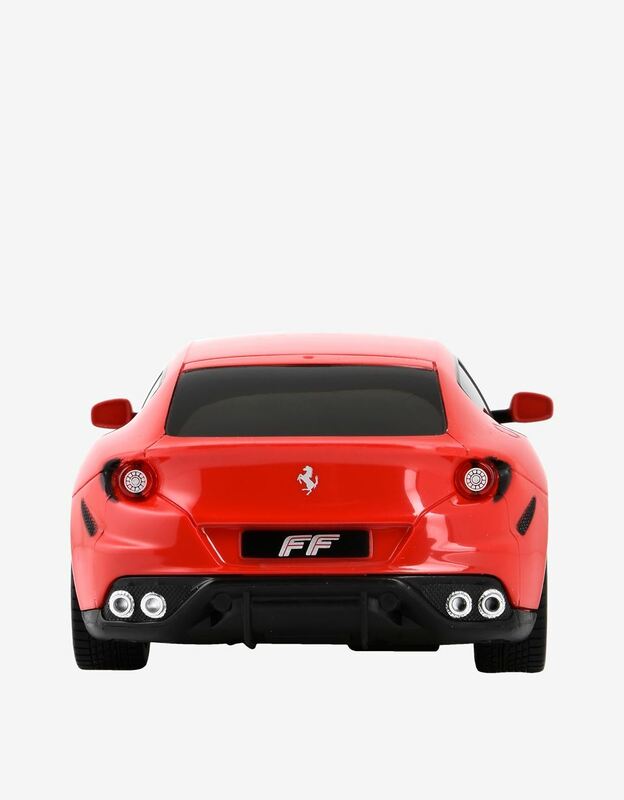 FF, or Ferrari Four: a four-wheel drive and four-seater, this concept changed the way the Gran Turismo sports car is interpreted. 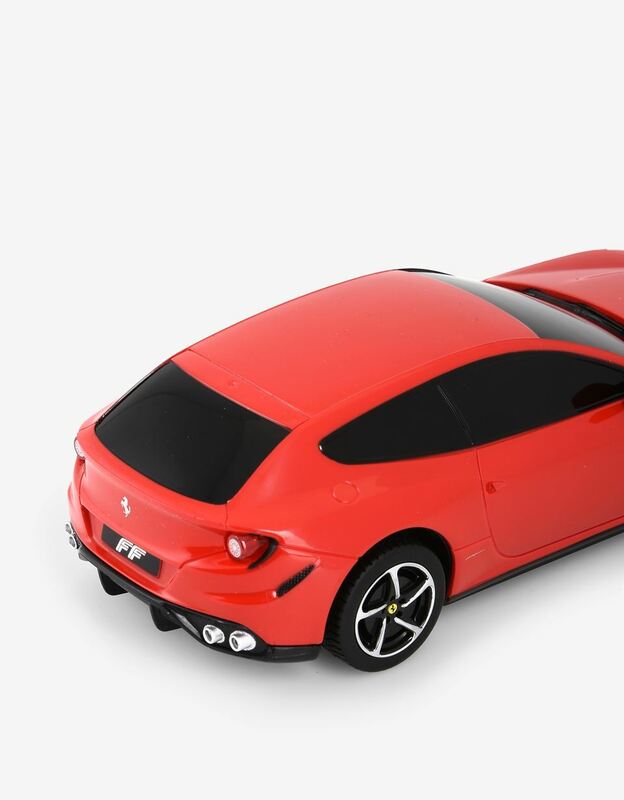 This model really stands out for being an accurate reproduction: the bodywork, made using an injection moulding process, follows the lines of the original car perfectly. 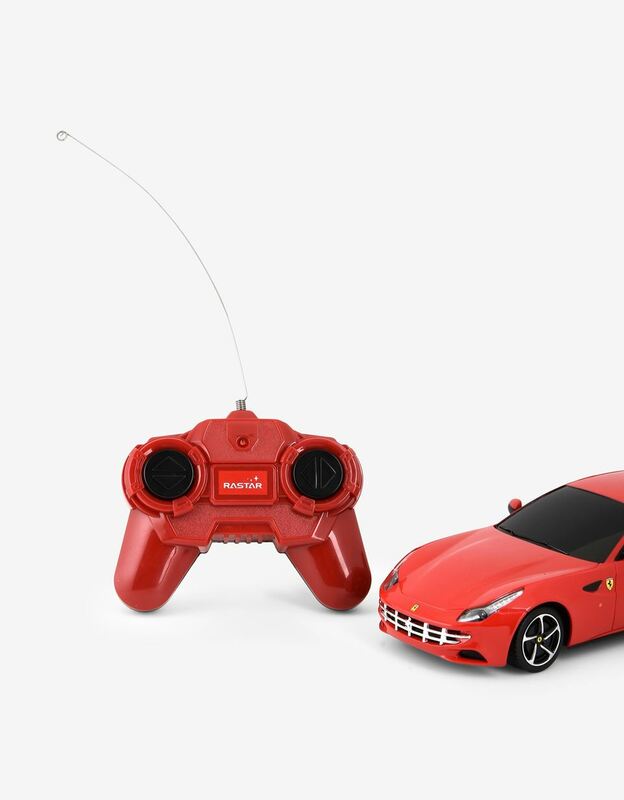 The remote control supplied enables racing the Ferrari in any direction given its independent suspension system.